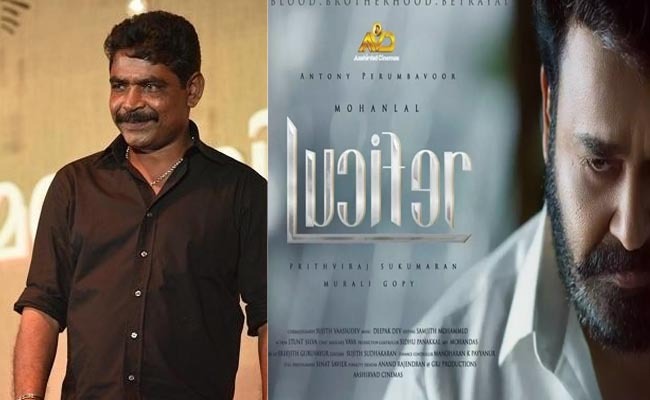 Lucifer has officially entered the coveted INR 100 Cr club and is been praised by all the industry players for opening up markets for Malayalam cinema. Though there were several reports regarding Lucifer’s box office collection, last day’s report was different, when ‘Aashirvad Cinemas’ officially declared the figure. Amidst all such praises, the movie, however has also earned criticisms from some corners. It all started getting noticed, when the producer of the project, Antony Perumbavoor shared his happiness about the feat of Luciferi. A section of the audience was of the opinion that the box office figures of Lucifer are highly inflated, pointing out the incongruity between the box office reports from different sources. However, another section was of the opinion that such huge projects are eating the prospects of relatively smaller projects and criticized the overt showcase of happiness by the makers. Anyhow, the majority of the movie buffs and industry players maintained their stance of admiring the gigantic success of this Prithviraj directorial. Majili director Shiva Nirvana to direct Vijay Devarakonda next…?